Grass clippings and leaves left in the street end up in storm sewers that flow directly into nearby lakes and streams. Clippings and leaves contain phosphorus and other nutrients that are significant sources of water pollution. The pollutants – especially phosphorus – can cause excess algae growth that negatively impacts other plants and wildlife, can be unsafe for pets and can degrade recreational opportunities. The October issue of Our Enduring Environs is now available online. This issue has additional information on storm water management and things residents can do to mitigate runoff and contamination in addition to fall yard and garden tips. Additionally there is an opportunity for Lynnhurst residents to win one of four gift certificates to George & the Dragon by signing up for the email updates to this blog by November 16. Check it out for more details and enter to win. You should have received a printed copy in the most recent issue of the Southwest Journal that was delivered October 26. Use this handy interactive site to find out when your street will be swept. Just enter your address to find out the week it is scheduled. Note: Week of August 12 is the last day for yard waste pickup. A free discussion about how salt affects our waters, what homeowners can do to reduce their impact and what cities and contractors can and are doing to help. 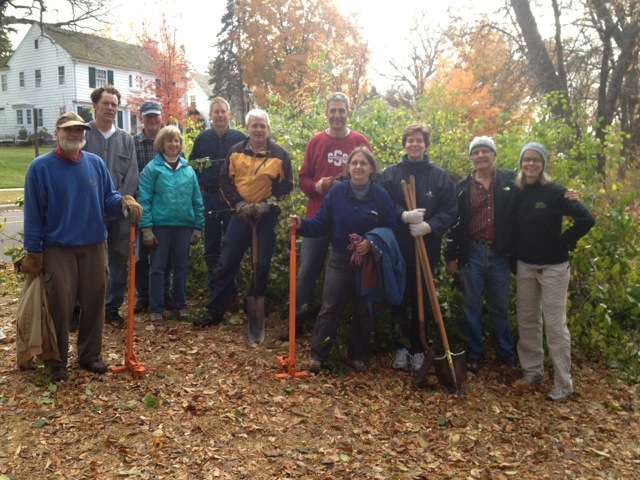 Sponsored by Minnehaha Creek Watershed, the Freshwater Society and East Calhoun Community Organization. Hennepin County has a goal to increase the amount of waste recycled in the County from the current 38% to 50% by 2015. Come hear a representative from Hennepin County speak about waste management and this initiative. This meeting is open to the public. Thanks Carrie for the heads-up. 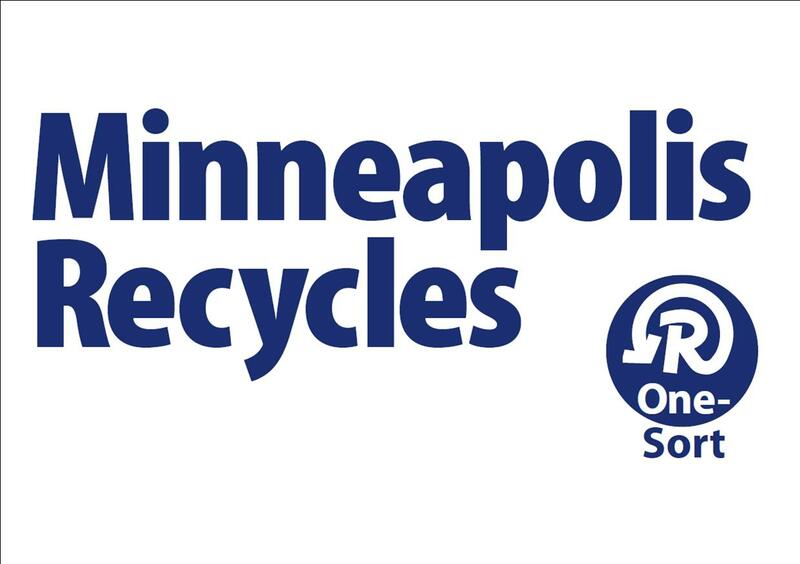 The City of Minneapolis has put up a website explaining the One-Sort collection program coming in 2013. These coupons for discounts at 80 local retailers are valid in October and November 2012. Pick up a Choose to Reuse coupon book at participating retail locations, Hennepin County Service Centers, Hennepin County libraries and all Three Rivers Park District locations or download a copy online. The Choose to Reuse Directory is an online searchable directory of reuse businesses and non-profits in and around Hennepin County. Lynnhurst resident Hallie Bowman won the Rain Barrel and resident Kyle Kreuser won the compost bin from the Lynnhurst Neighborhood Association. The contest began at the Summer Festival in August and ran through the end of September. Congratulations to them both.